Fran Unsworth, the Director of BBC News, has issued new guidance to BBC journalists on how best to report climate change. They have been told that they no longer need to include contrarians like Nigel Lawson in any discussion on the subject and that the science does not need to be constantly challenged. 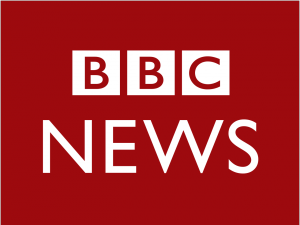 This news was welcomed by climate change campaigners who have long criticized the approach traditionally adopted by the BBC.